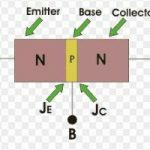 The bipolar junction transistor (BJT) has small signal current gain, α (hfb). 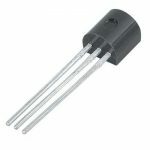 Maximum collector current Ic (max). 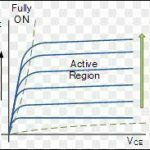 Maximum collector to emitter voltage, VCE (max). 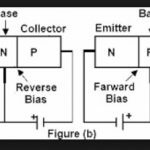 Collector to emitter breakdown voltage, BVCBO. Collector cut off current, ICEO. D.C. current gain β (hFE). Collector saturation voltage, VCE (sat). Collector to emitter cut off voltage, VCEO. Base emitter saturation voltage, VBE (sat). Collector base cut off current, ICBO.